First on RSDH the latest Back2Basics Italo by Tony Renzo.. Don’t you just love it! Next and last mix is by Andre den Hartog Every other week he makes a 2 hour mix containing all tracks that Mark & Andre played in their Rhythm kitchen show from last week. Gwen 17-01-2019 . Categories: +mix, DJ Mix, Freaky Friday, Nieuws. 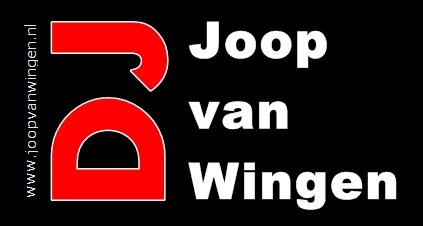 Tags: Andre den Hartog, Disco-Mix, Discontinu, Discotheek de Marathon, Electro, Eurobeat, High Energy, Italo Disco, Italo dj Mix, Italo Internet Radio, Italo mix, Mark Lobensteijn, New Generation Italo, Radio Stad Den Haag, Radio Stad in the Mix, Rhythm Kitchen mix, Tony Renzo.